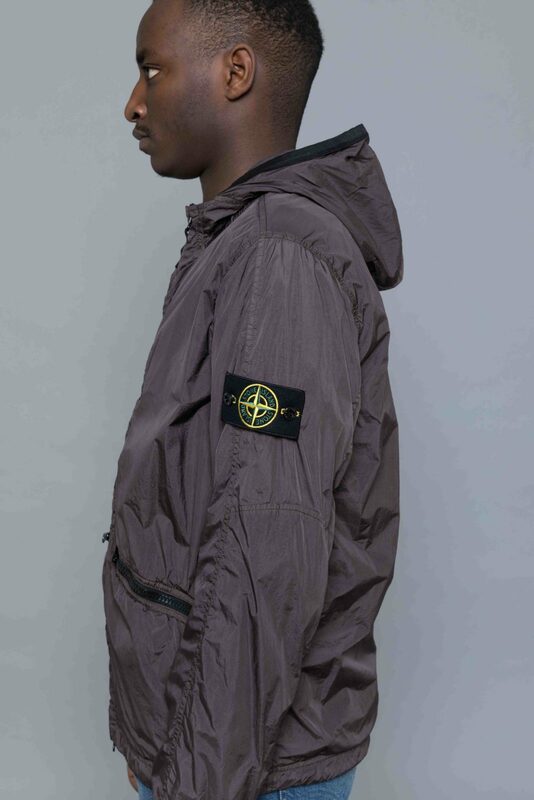 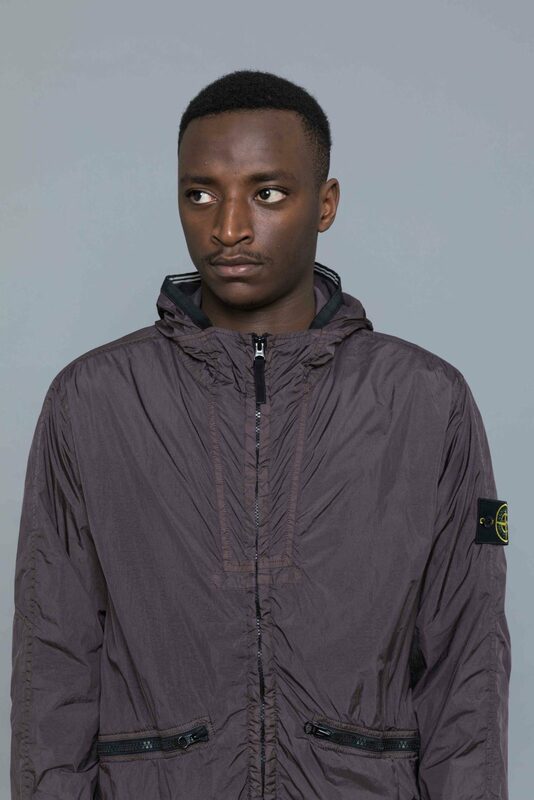 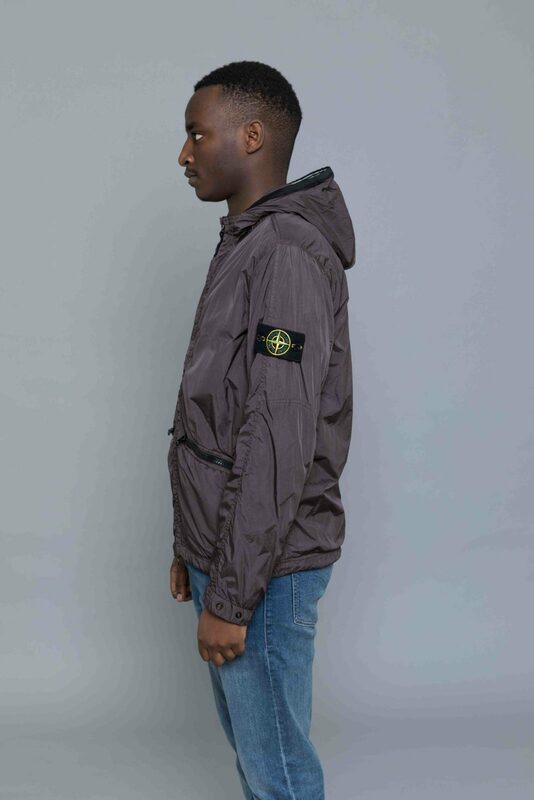 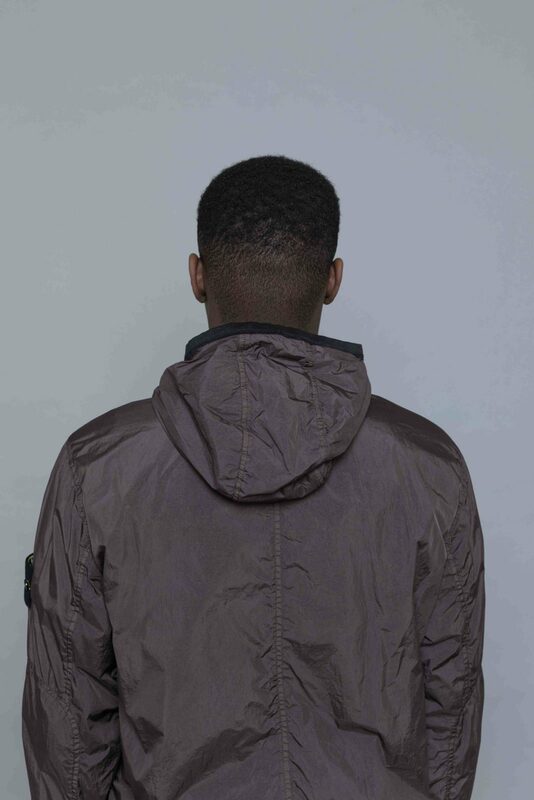 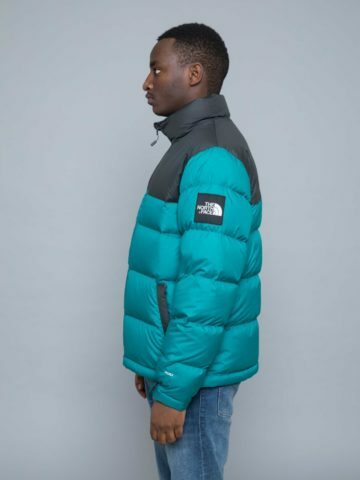 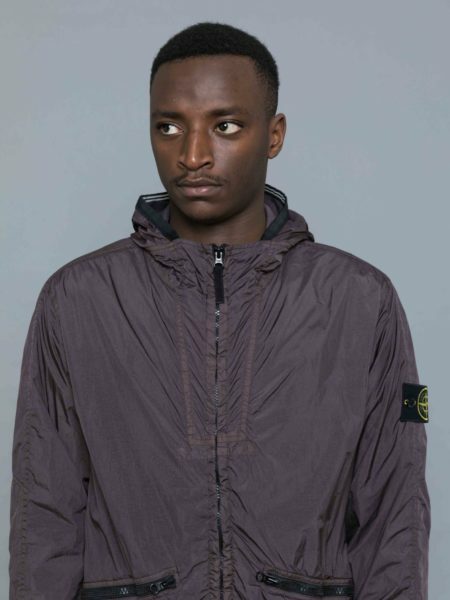 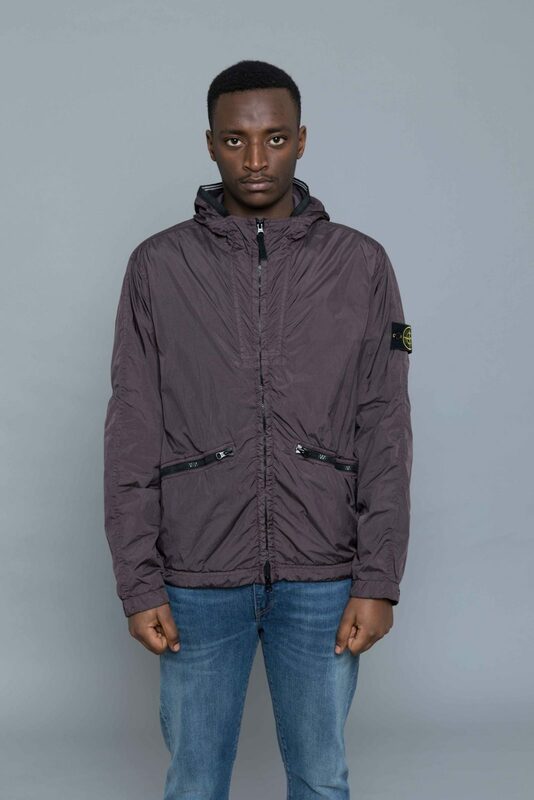 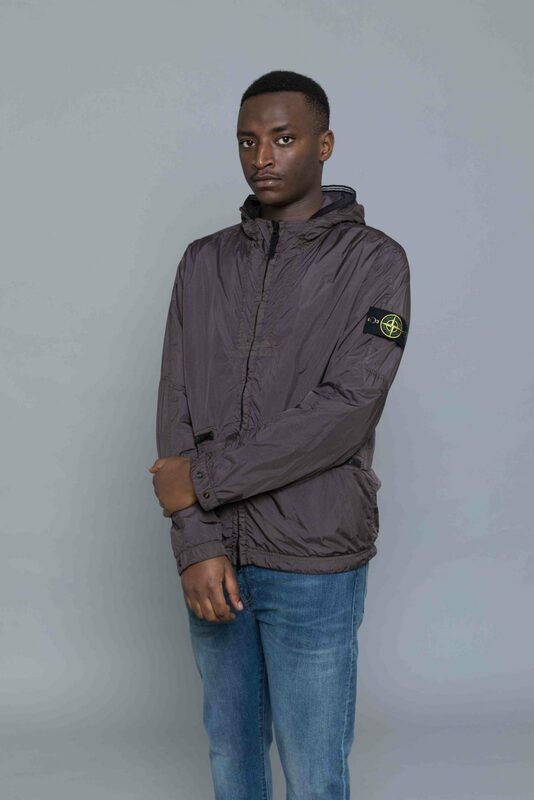 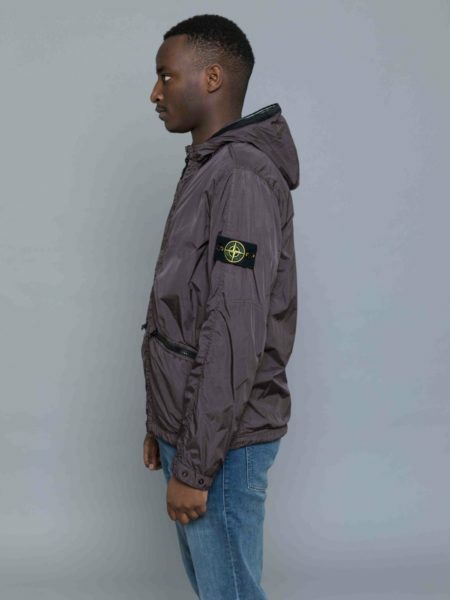 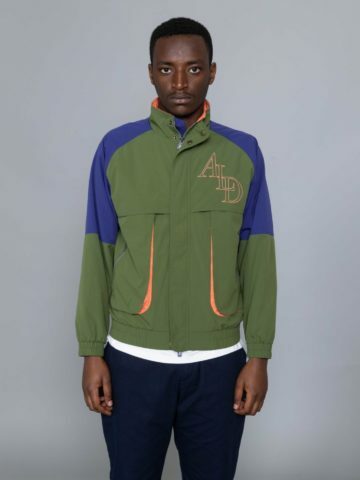 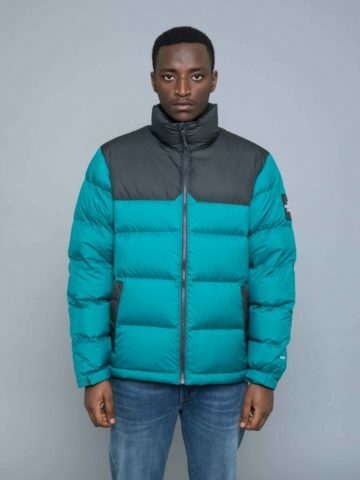 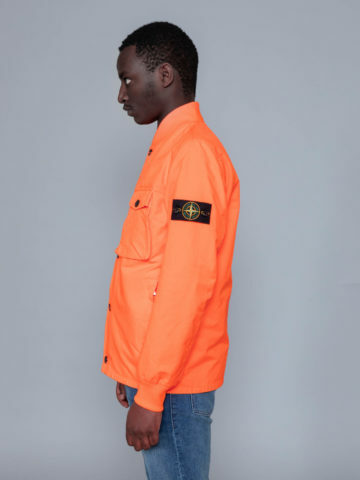 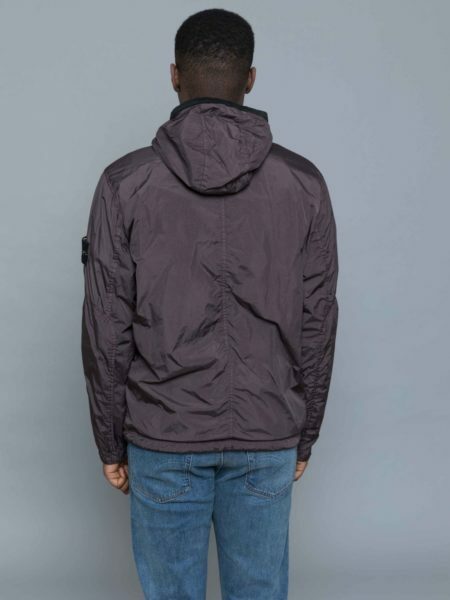 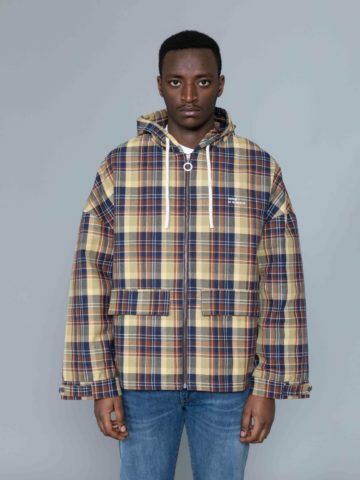 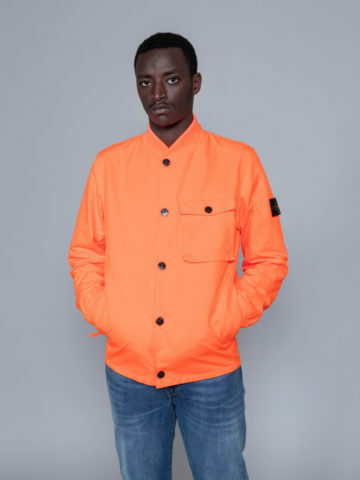 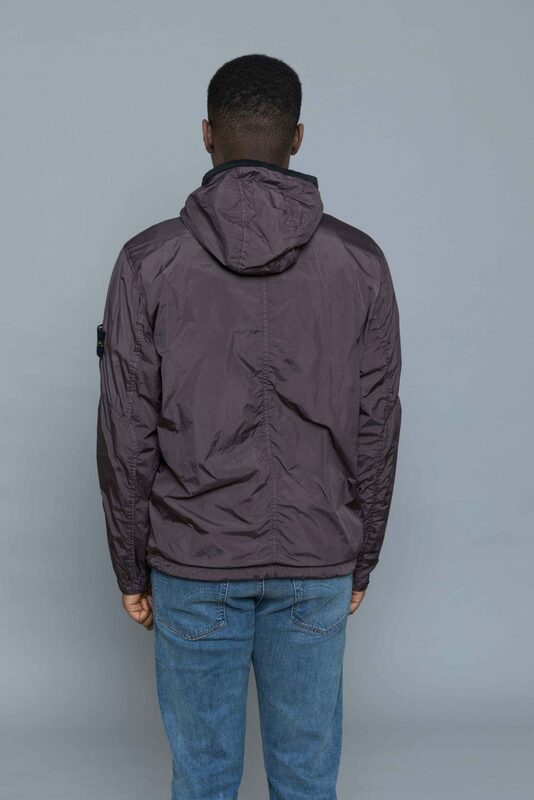 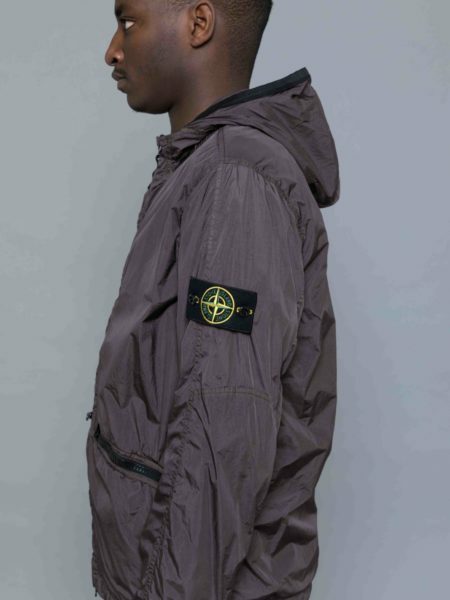 Stone Island Garment Dyed Crinkle Reps Jacket Blue Grey is cut from light nylon rep. 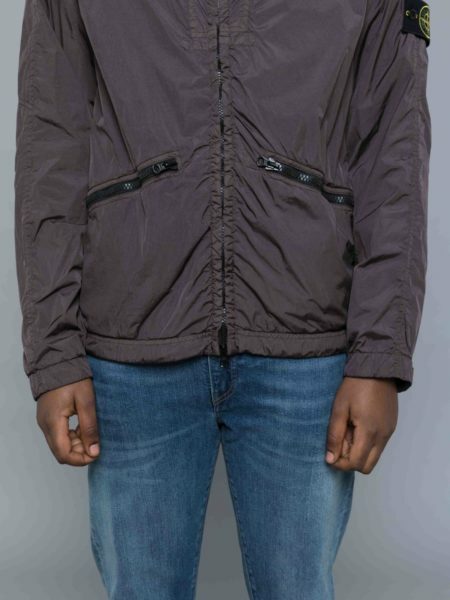 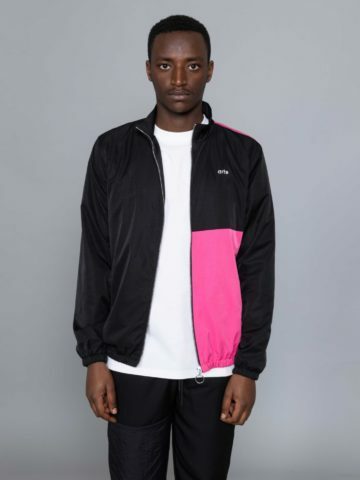 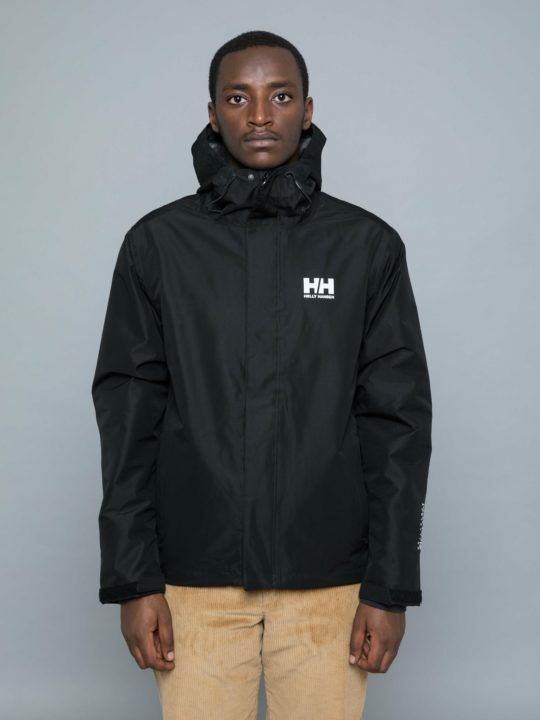 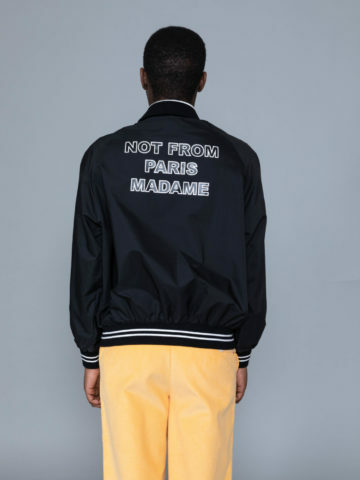 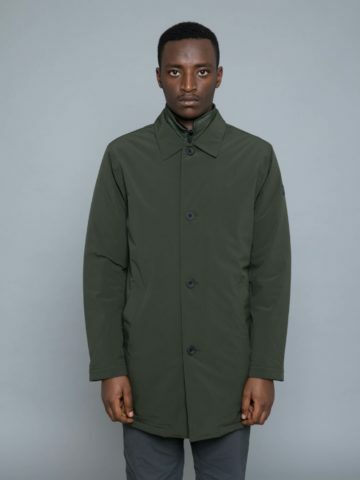 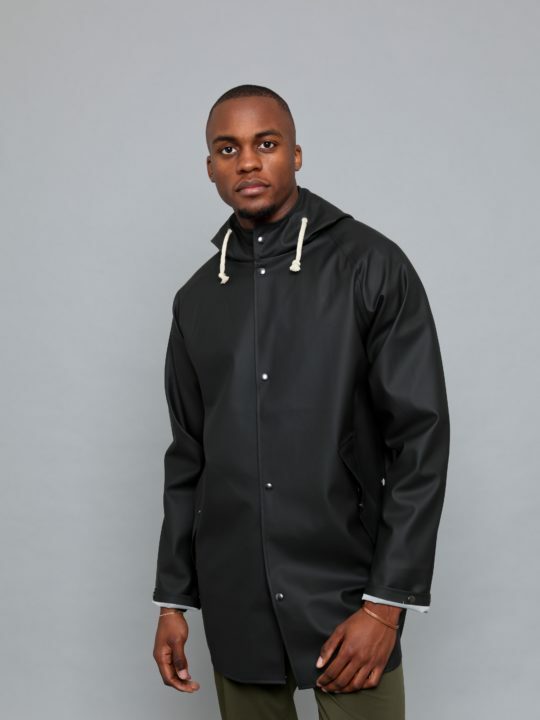 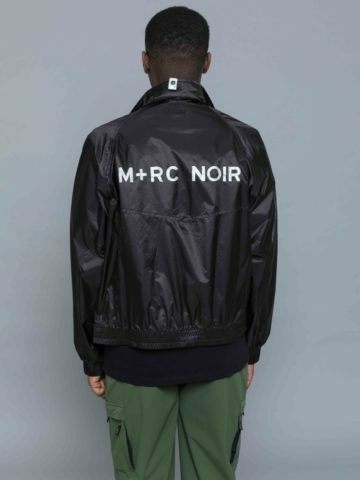 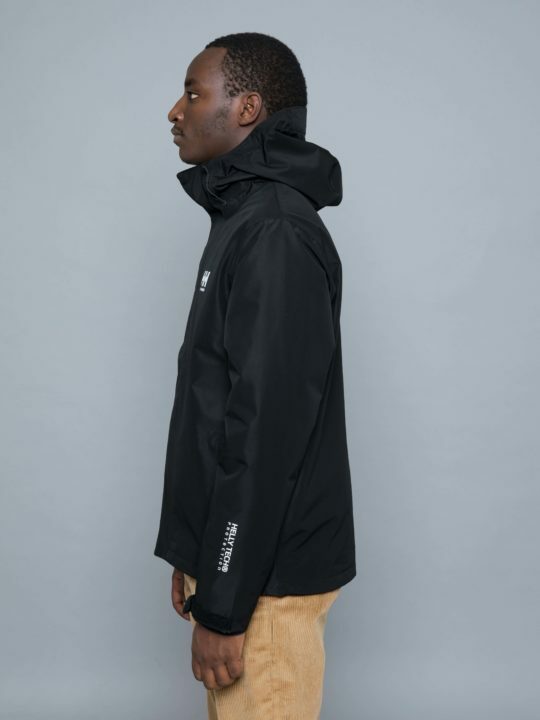 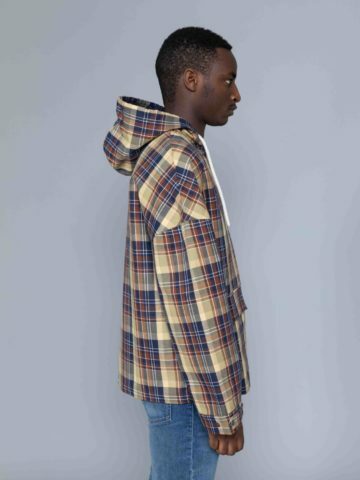 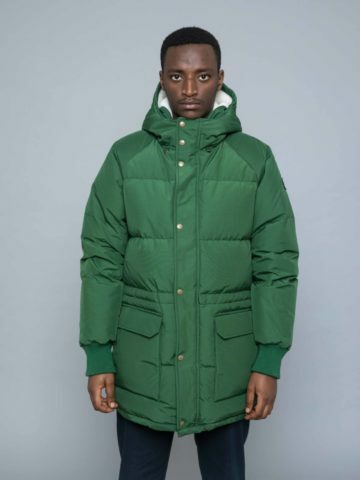 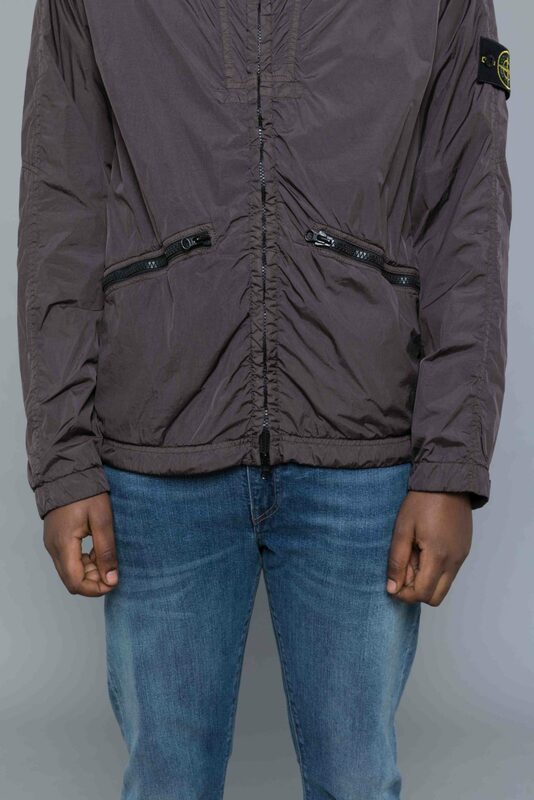 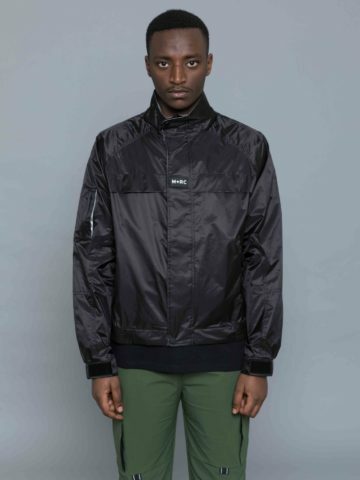 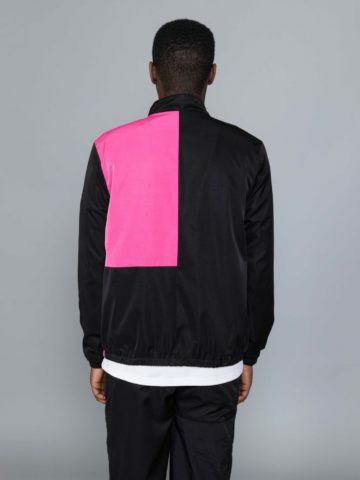 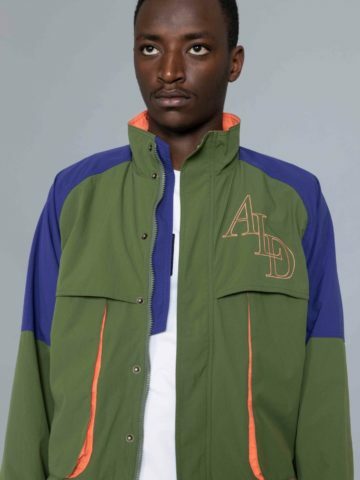 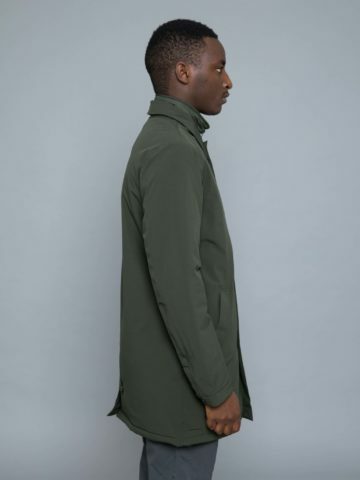 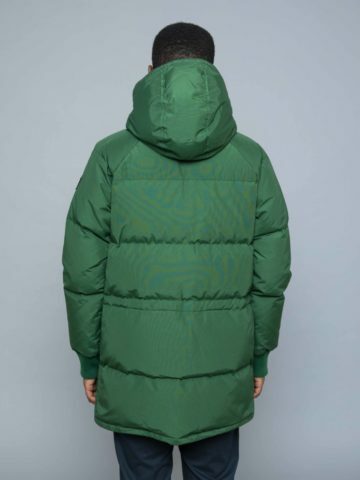 The inner resin coating makes the jacket wind resistant and water repellent. 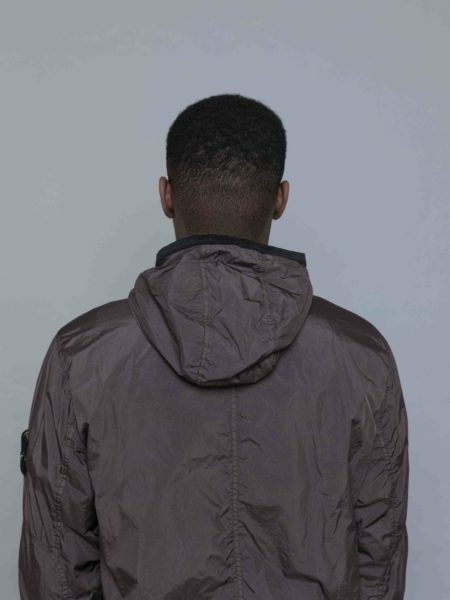 Dyed garment with crinkle effect. 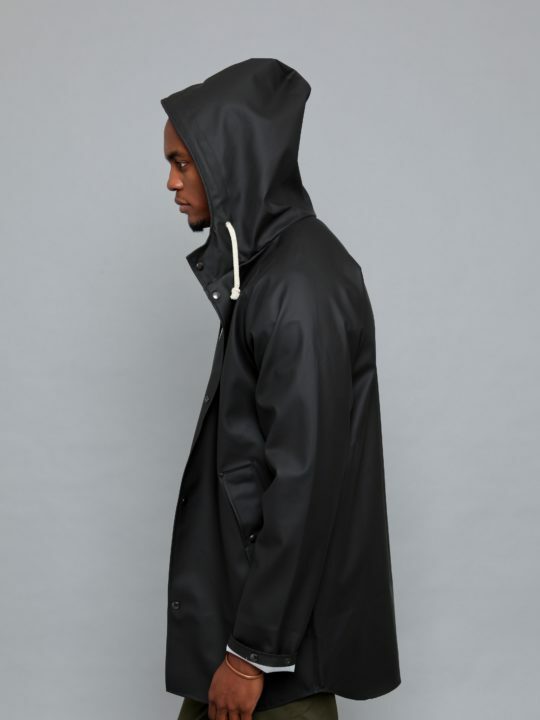 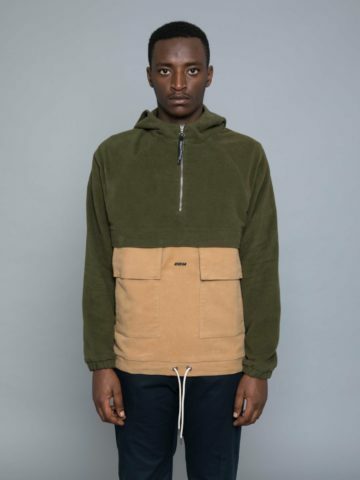 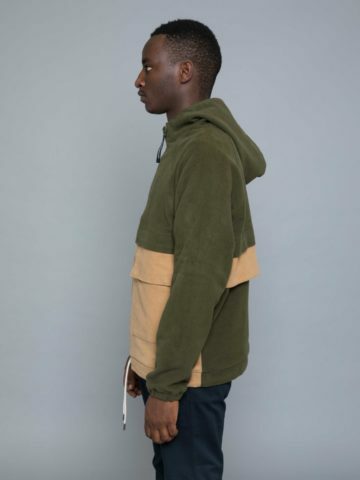 Featuring cozy cotton lining, funnel neck, zipped pockets and adjustable cuffs and hemline.